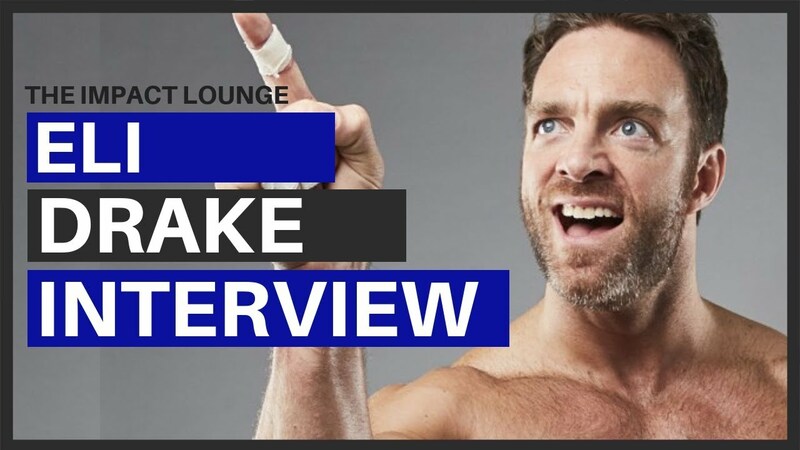 SEPT 10, 2018: Adam reports in from Media Day and MediaCon in the UK, for this sit-down Eli Drake Interview. The former Impact World Heavyweight Champion discusses many things including why he re-signed with Impact Wrestling and if the previous regime believed in him as the titleholder. We also discuss Eli Drake vs Joe Hendry. Enjoy checking out the New Eli Drake Impact theme prior to the interview. The Impact Lounge performs the top Impact Wrestling Interviews on YouTube.